Hello, friends! We had a super busy weekend this week with getting my hair done, a baby shower, and maternity photos, but I’m sad it’s over. It’s rare these days that Chris gets a full weekend off (what we call a golden weekend in the medical field), so I truly treasure it when he does. Anyways, let’s talk about books! After a slower July, I was on a roll with reading in August! 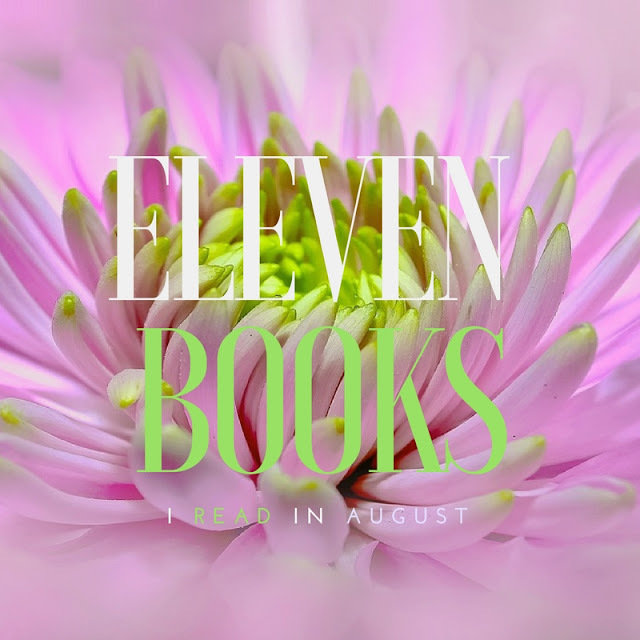 I managed to finish both the first round and bonus round for Erin’s Book Challenge (which is why you see a lot less NetGalley books than usual. Haha) Because of the challenge, I feel like I read an even bigger variety of books than I typically do, and thankfully, I liked almost all of them! What an ending! 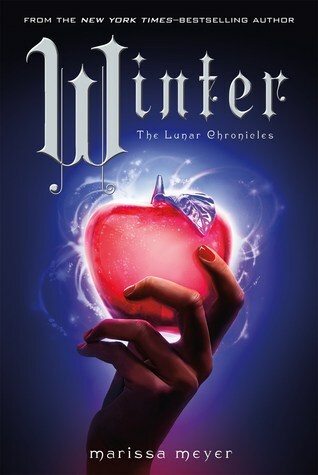 I'm always nervous going into the last book of a series, but I love the way Marissa Meyer finished The Lunar Chronicles. I'm so sad I'm almost done reading about these amazing characters. Thankfully, I have a few short stories left. I LOVED this thriller. The premise was super interesting and unique, and the story kept me on my toes . It was one of those books I didn't want to stop reading when I should have been really doing something else (like sleeping). The only reason it's not a solid five stars for me is I wanted a little more from the ending. This was a solid thriller that I was able to read in basically one sitting. It was definitely predictable, but figuring out the ending didn't ruin the story for me in this case. The book kept me interested and was the perfect length for this kind of thriller. I almost gave up on Fredrik Backman after reading Britt-Marie Was Here. I'm glad I didn't. 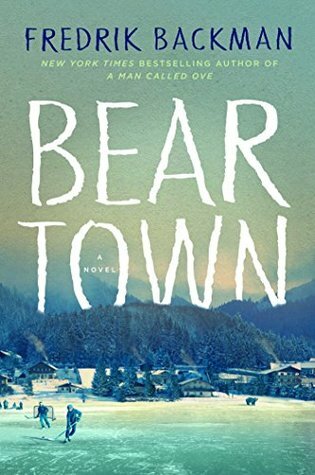 Beartown also started out super slow, but it transformed into a beautiful, powerful read about a town where the only thing that matters is winning. It's heartbreaking and poignant and truly a must read. It's been a while since I've read a Jane Austen book, so I was thankful for a challenge that convinced me to pick one up! I enjoyed it, as always! I need to read all the Jane Austen I haven't read soon! Oh, yikes. I don't really understand the hype with this one, friends. I usually love coming of age stories, but this one felt so disjointed. Cath just wasn't the best character, and the Simon Snow passages seemed out of place at times (I almost lost it when Levi compared him to Harry Potter. Well, duh, but the book was basically based on Harry Potter anyway, so I figured he didn't exist in this world. Super strange.) Then, there was the ending, which wasn't really an ending. There were still SO many loose ends. I'm not saying it wasn't a good book; it just wasn't nearly as great as I thought it would be with all the positive reviews I've seen. This book was creepy but also really unique. It is one of those books that's hard to put down. I didn't love the twist at the end, but it was still a good book, and I will definitely pick up the second in the series. I was a little worried I wouldn't like this book because it took me forever to get used to the writing style. The thing that really got me about this book was the characters. You can't help but feel for Oskar and the profound loss he suffered at a young age. This book just never really captured my attention. Like others said, it's basically X-Men with children. It got a little better towards the end, but I honestly don't even care enough to read the second book in the series. What a powerful tale of strength and courage. 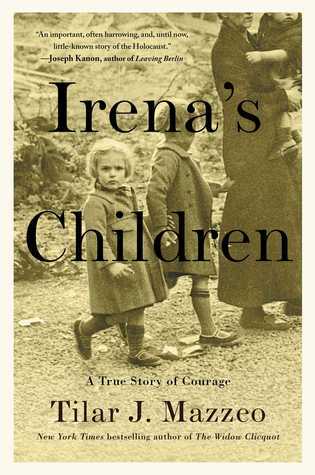 This is a non-fiction book about Irena Sendler, who helped rescue over 2,500 children in Warsaw during WWII. Even though it's non-fiction, I think even those who don't usually like non-fiction would like it because it's told in a story format. If you are interested on what it was like in Warsaw during WWII, this book is definitely worth reading! 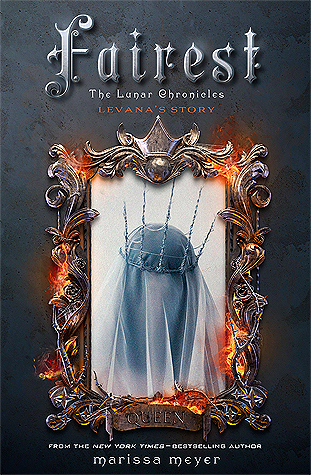 This was my least favorite of the Lunar Chronicles stories, but that doesn't mean it was bad. It gave insight into why Levana is the way she is. I thought I would feel sympathy towards her, but I really didn't. I did like the extra information about some of the other main characters, though. Congrats on finishing up both rounds of Erin's Challenge! I just finished my last book, so The Marriage Pact is what I'll start tonight on my way home, and your positive review gets me even more excited to read it! I'm not the biggest non fiction fan, but if it's told in a story format, then usually I really enjoy it, so I'll have to check out Irena's Children. And I totally agree with you about Fairest! I enjoyed getting to know more about Levana, but it didn't make me feel sorry for her. I still need to read the collection of short stories for The Lunar Chronicles! Can't wait to check out Bear Town and some of the thrillers! Always love these posts from you! I read "Extremely Loud and Incredibly Close" several years ago and it still sticks with me. I watched the movie right after finishing the book and it broke my heart. I so want to read Bear Town, I have it on my reading list. Great job on Erin's Challenge. Great job on the challenge-- that's one of the reason I enjoy doing them too, you never know what book you might come across and love that you wouldn't have picked up otherwise. I never finished Extremely Loud because I didn't care for the writing, but reading your review makes me want to give it another chance since you had a hard time warming up to it, but ended up liking it in the end. You read some great ones! I read one Rainbow Rowell book and really didn't like it. I have this one on my list so we'll see if my opinion improves at all. Extremely Loud and Incredibly Close is amazing. I also have Butterfly Garden on my list! 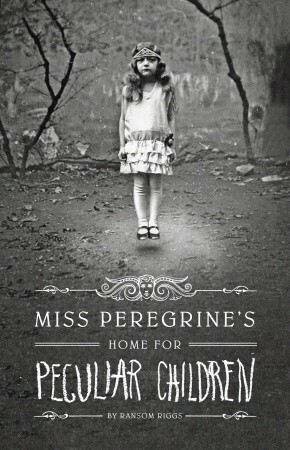 And Miss Peregrine's is awesome. I agree about Fangirl (my least favorite book by RR) and Miss Peregrine (definitely haven't bothered with the sequels). I love Jane Austen! 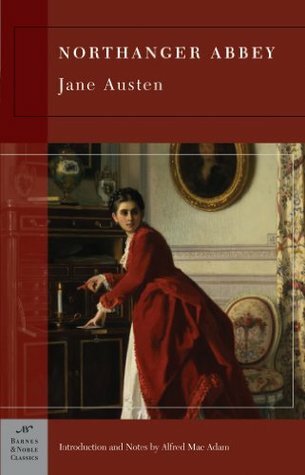 My favorite (other than P&P obviously) is Persuasion. I DNF'd My Grandmother Told Me to Tell You She's Sorry by Backman (involved the same Britt-Marie character) but I might give Beartown a try since it seems really different than his other books. I'm so glad you liked Winter <3 Fairest wasn't my fav either, but I'm glad we got some background knowledge on everyone. What a good month for you! A lot of these are on my TBR list! Dont bother with the 2nd Peregrine book - its not that great. & the 3rd, meh. & LORD - stay away from the movie - HORRID!!!!!! You read some great books this month. Man its been a while since I read fan girl and I cant remember if I loved it. I think I felt the same way you did though. I loved The Marriage Pact. While I agree about the ending, at the same time, I enjoyed that it was open to interpretation. I had to read Extremely Loud and Incredibly Close in college, and it was heartbreaking. It's definitely one I'd like to read again as an adult. And I can definitely see how Miss Peregrine's isn't for everyone, but I did enjoy to entire series. I think the second book was my favorite. I always get nervous when I reach the final book too. You want it to end well. You worry it won't. :D Thankfully Meyer's nailed it! I really enjoyed The Butterfly Garden and the second book, The Roses of May. Fangirl was just okay for me too. I loved E&P but I grew tired of all the fan fiction. When I want HP, I read HP! :D Beartown is already on my TBR and adding The Marriage Pact. I still have to start The Lunar Chronicles. I think I'm going to plan that for next year since I've already got too many book plans for the rest of this year haha! I hear so many great things about it, and I definitely think it's something that I am going to enjoy. 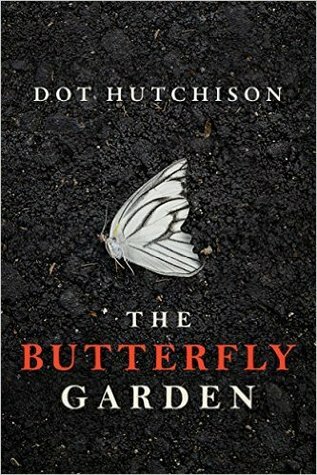 I read The Butterfly Garden a while back and thought it was OK, but it's not really my genre so I always struggle to find books like that more than just OK. I'm always on the hunt for that great thriller/mystery kind of book. Still, for it's short length, it was a pretty entertaining audiobook. Miss Peregrine's is another series that I'd like to get around to as well! Next year! Wow, you read a lot of books! So many people are talking about Beartown. I think I need to give it a try. I've only read the first in the Lunar Chronicles series. I really need to get a move on finishing that one up. I LOVED Beartown even though I didn't think I'd like it. I recently finished The Marriage Pact and my review will be in next month's post. I just picked up The Other Girl from the library yesterday! yayyyy winter!!!!!! i am so glad you liked it. hurry up and get to the short stories haha, there is one set after winter and it is delightful. i have seriously been craving a re-read of this series, i think i'll get to them after, you know, my 20 netgalley books and 50 library books and 100 other books i own. or probably before. ha! glad you liked the marriage pact, it's on my kindle. also, SO glad you liked beartown. so good. and YAY Northanger!!!! I want to re-read that now. It's one of my favourites after P&P. haha I say that about all of them. Northanger is seriously one of my faves though. All of them are except Mansfield Park. I liked Fangirl but didn't love it, at all. Extremely Loud and Incredibly Close is on my list, I didn't like his other book so I am nervous. I agree about Miss Peregrine's. X-men with children LOL. so true. I didn't bother with the rest of the series. I totally agree about Fairest. I've re-read the first 3 twice and if I re-read them again with Winter and the short stories, I will skip Fairest. It just wasn't as good and I just didn't care as much. 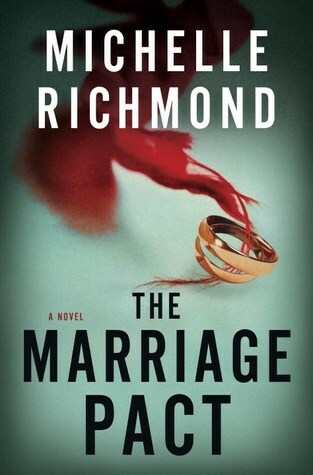 I have The Marriage Pact on my to-read list. Now I am even more interested in reading it. I expected more from Fan Girl too because of all of the hype. I couldn't get into Miss Peregine's at all. Much in the way I can't read Holocaust books, I can't read 9/11 books (or watch movies) but I'm glad that was a good one. I try to read diverse genres each month. Keeps it interesting. You have me wanting to read a few thrillers for the first time in awhile. I've been all about nonfiction lately. I actually liked the beginning of Beartown and then it grew stale on me. Sigh. I LOVED Fangirl. I don't like HP at all, so I didn't expect to like it. I felt the same about Miss Peregrine. I am not a Rainbow fan I don't think. I couldn't do Fangirl. Loved The Other Girl and wasn't The Marriage Pact so unique? 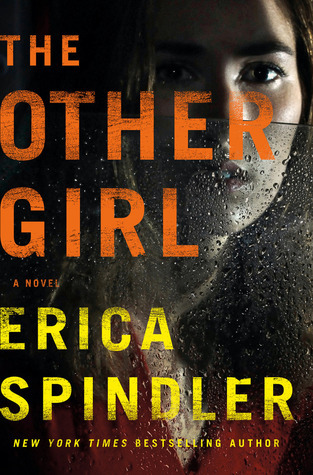 Loved Beartown and quite enjoyed The Other Girl. I just finished a book called Sworn to Silence which I think Steph originally recommended to me and you might like that series too - the female protagonist is a cop and it's a good thriller. 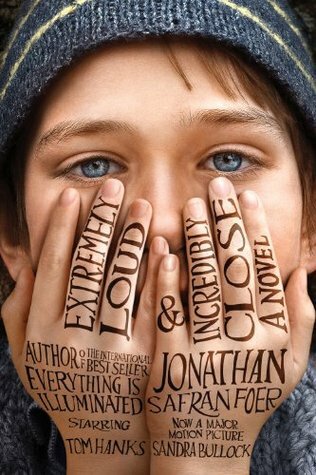 Adding Extremely Loud and Incredibly Close -- it sounds like a great read, and I love the cover for some reason. 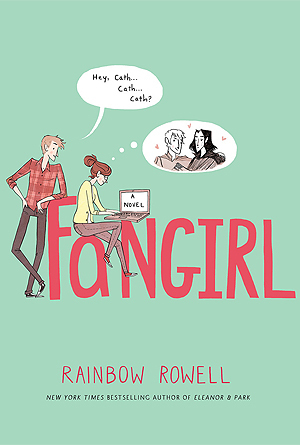 I share your feelings on FanGirl!